Bangladesh Krishi Bank (BKB) has been engaged in Foreign Exchange Business since 1980. It deals in all kinds of export, import, remittance and other sorts of foreign exchange business. BKB has got 200 major correspondent banks globally and maintain sufficient number of Nostro accounts in various foreign currencies with different leading banks in important business centers of the world. BKB has taken a massive foreign exchange programmes to increase business. Import of capital machinery and raw materials for agro-processing industries and export of agricultural products, foreign remittance & all sorts of foreign exchange transactions and services are being provided by BKB. 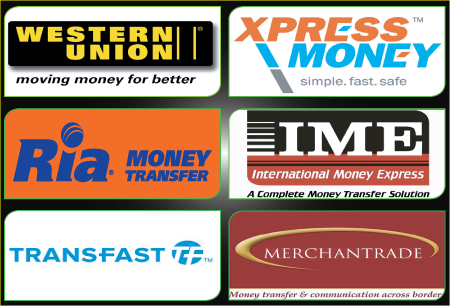 Collection, Purchase and Sale of Foreign Currency and Travelers Cheques. NFCD (Non-Resident Foreign Currency Deposit) A/C. RFCD (Resident Foreign Currency Deposit) A/C. S.W.I.F.T. (Society for Worldwide Interbank Financial Telecommunication).